let's start with a video where I share my most inspiring moments from my Scotland Road Trip. As you can see there were a lot, Scotland is stunning and exploring by car offers you access to stunning landscapes. Loch is the Gaelic word for Lake and Fjord. The lake ones are mostly freshwater and the fjord-type ones salt water. 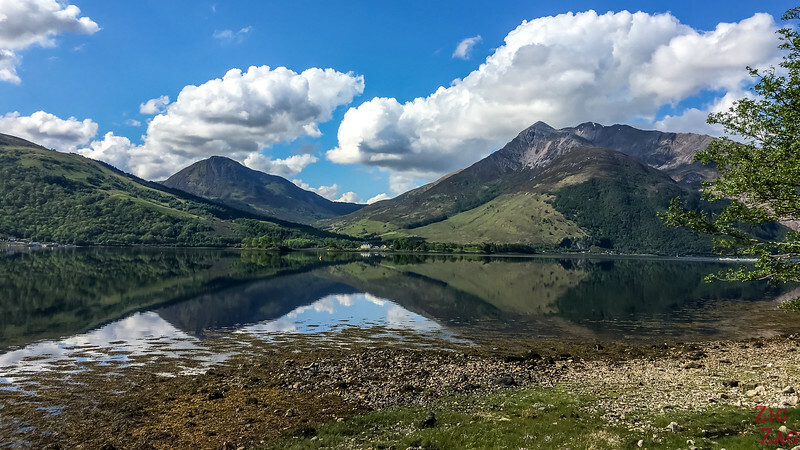 According to Wikipedia there are at least 31,460 freshwater lochs in Scotland, without counting the smaller lochan and the reservoirs. That is really a lot! So on your Scotland Road trip, everywhere you drive and turn you can see a body of water. Some are surrounded by stunning mountains, others have islands and others have a castle on their shores. You get really excited to discover a new one. 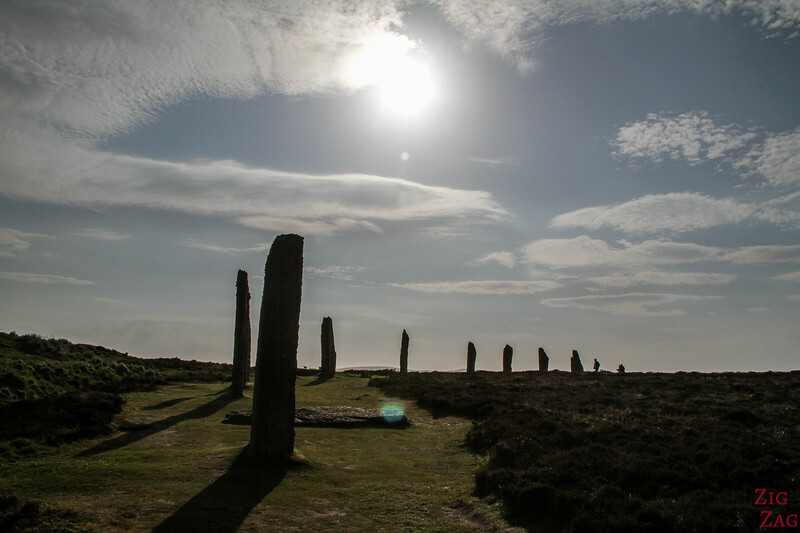 If you love history, Scotland will provide you with extraordinary sites to admire, especially on the islands. The main Stone Circle is on Lewis islands. 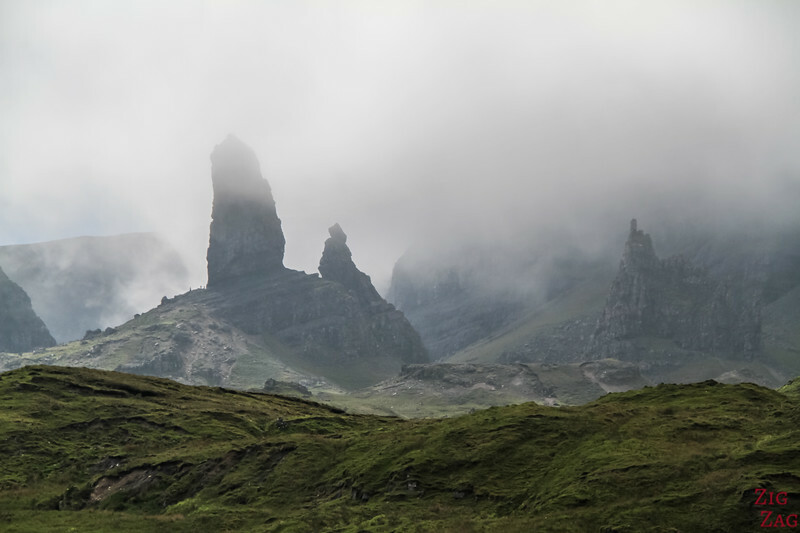 A Scotland Road trip is not complete without old Scottish tales of fairies and old men. And with the detailed work of nature on some of the landscapes, it is easy to understand why such tales came to be written. It is really impressive how many castles you can see and visit in Scotland. 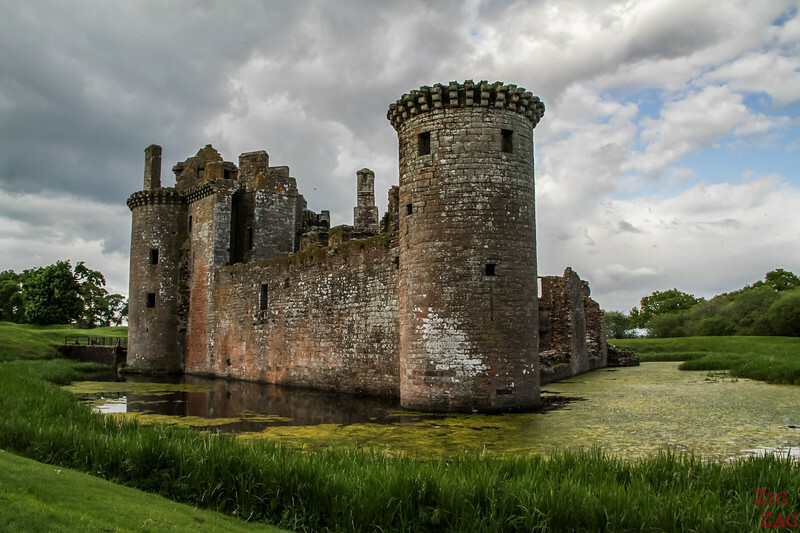 You could have a Scotland Road trip only dedicated to Scottish Castles. The most famous castles in Scotland, apart from Edinburgh and Balmoral (where the Queen goes in the Summer), are Eilean Donan close to the Isle of Skye and Urquhart on Loch Ness. You do not go on a Scotland Road Trip for the heat and blue sky. But you will be rewarded with incredible skies where clouds and light are mesmerizing. And often is reflects on water, creating unforgettable moments. I will soon share a collection of photos with the best skies I had on my own road trip. 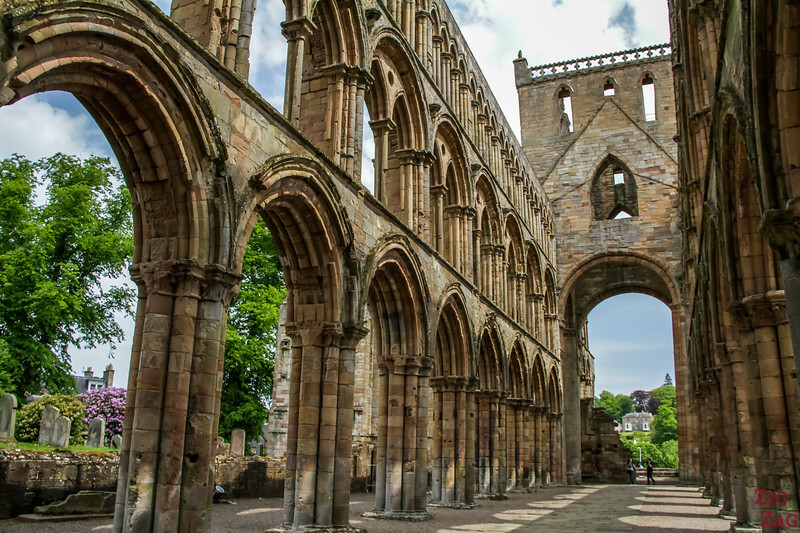 I have visited many churches, monasteries and abbeys in Europe but there is something special about the Scottish Abbeys. 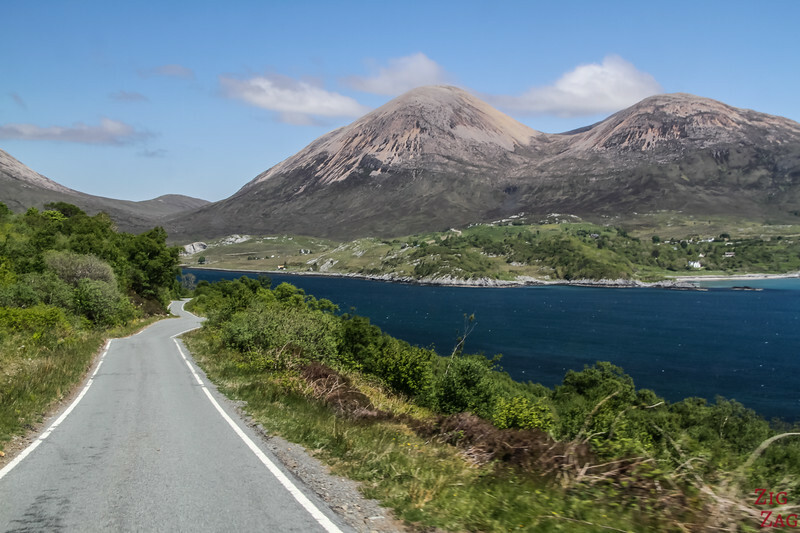 On your Scotland Road trip, do not forget to plan stops to visit a couple of them. Even in ruins they have such a powerful atmosphere. A munro is a summit over 3000ft (914m). It has become a sport to climb those summits and collect them. There is even a website where you can register and see your progress. There are 282 munros in Scotland. The most famous is of course the highest point in Scotland: Ben Nevis. 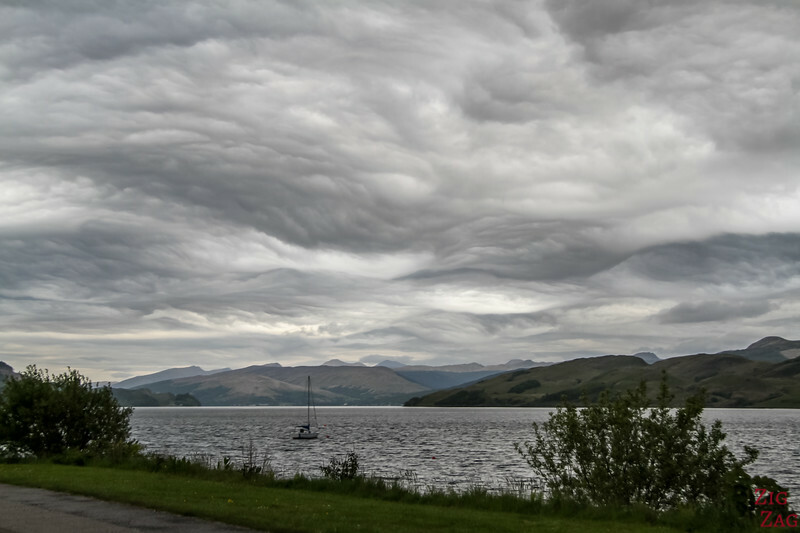 While driving from Oban you can see it well. I come from Normandy, so I know beautiful cliffs. Well Scotland does not have to be ashamed. 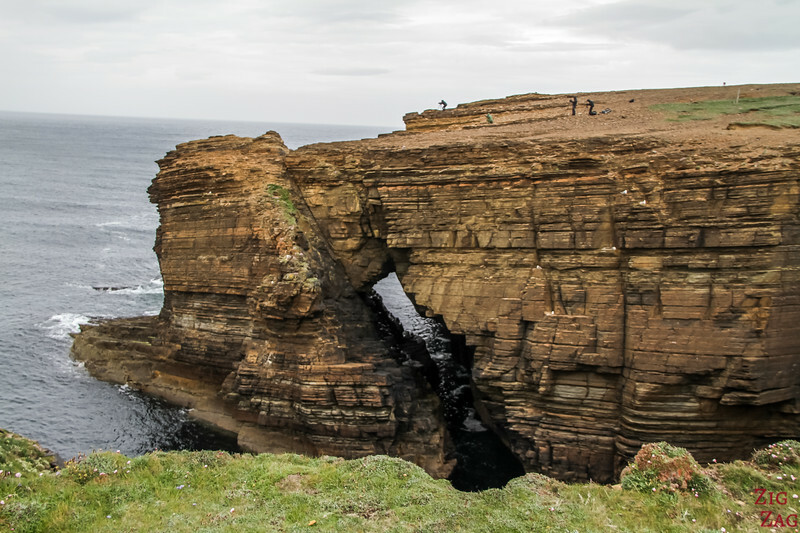 While on your Scotland Road trip, drive towards the shore and admire the work of erosion. Of course on your Scotland Road trip, you are going to meet a lot of Locals. Enjoy every moment of listening to their accent. 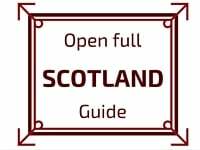 Have a look at the article about driving in Scotland, which is quite easy don't worry! You also need to plan accommodation for everywhere you plan to stop. 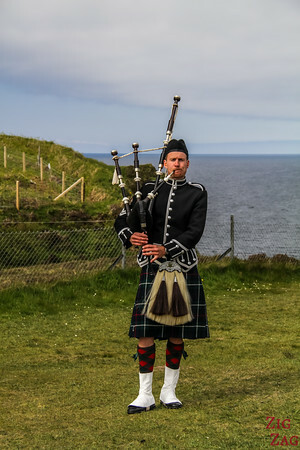 Check out my Scotland Accomodation article for more information. Do not forget that a lot of roads are single track roads which mean that driving time is a lot longer especially in summer when you have to stop all the time to be able to cross cars.